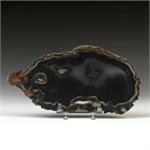 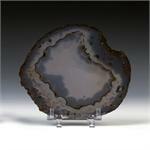 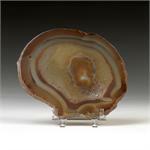 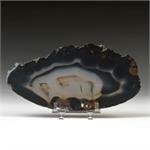 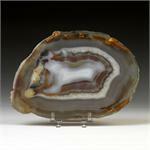 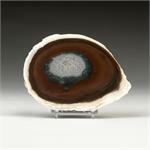 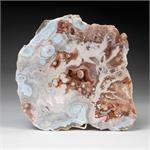 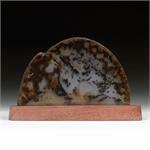 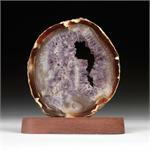 Stone Properties: Agate is the name given to numerous varieties of banded chalcedony, a mineral of the Quartz group. 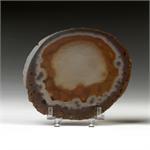 Like other Quartz minerals, Agates have a trigonal crystal structure. 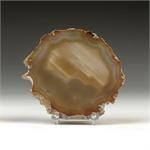 Crystal Healing: Agates are regarded as stabilizing and strengthening influences which can help one to build a lasting connection or resonance with whatever energy pattern a particular variety represents.